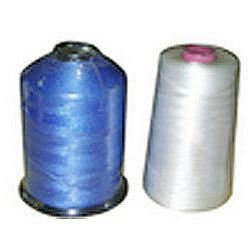 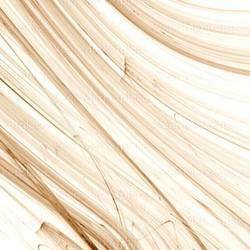 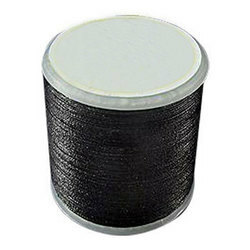 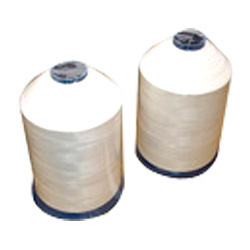 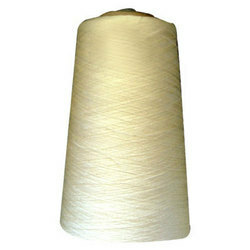 We are a fast emerging manufacturers and suppliers of Yarn and Thread products. 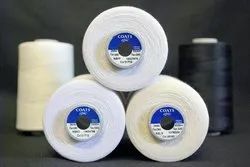 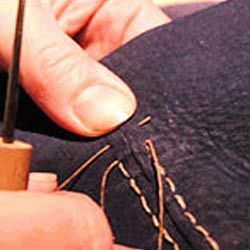 Our comprehensive range is manufactured using superior grade material such as Organic Cotton, Polyester and Polyethylene and many more, which are being supplied to us from renowned vendors. 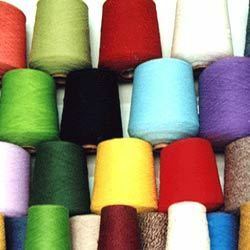 We manufacture our extensive range in different sizes, colors & thickness to cater the specific needs of the customers. 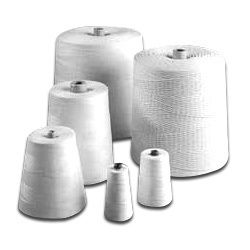 Our extensive range is widely used in the Textile, Sugar, Flour, Carpet, Sports, Paper Binding industries and others.